Many presidents once lived in your neighborhood. Woodrow Wilson, Franklin D. Roosevelt, and William Howard Taft, to name a few. For those guys, their biggest problem was keeping the country together. You’d just like some extra storage space, but locking that down seems as impossible as balancing the national budget. Give us a call and we’ll come collect your stuff. Then we’ll load it up and transport it over to our secure, temperature-controlled storage facility. We’ll even send you an online photo catalog of each item, so you always know what’s there. Getting things back couldn’t be easier. Just let us know what you want and we’ll bring it right to your door. 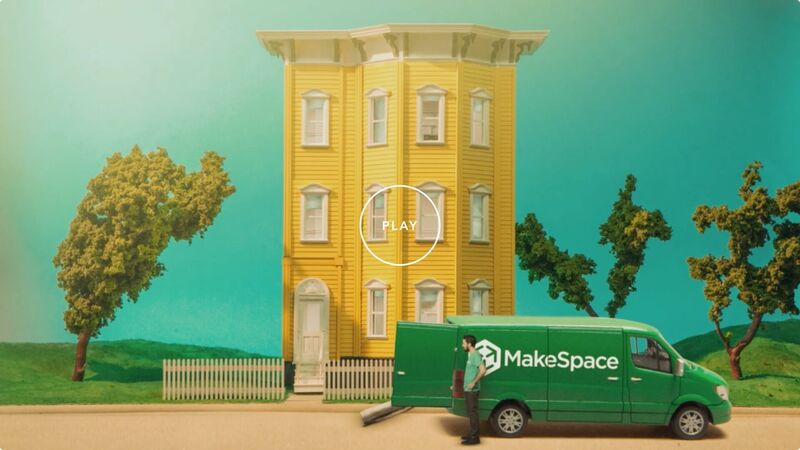 Using MakeSpace saves you money and time, which you can now spend learning more about your famous ex-neighbors. Or sampling whiskies at Jack Rose.